Serving home-cooked daily lunch specials from 11:00 a.m. until 2:00 p.m.
Soups, sandwiches, beans, drinks and desserts until 3 p.m. Pull up a chair and enjoy a meal as they’ve been fixed in country kitchens for generations. 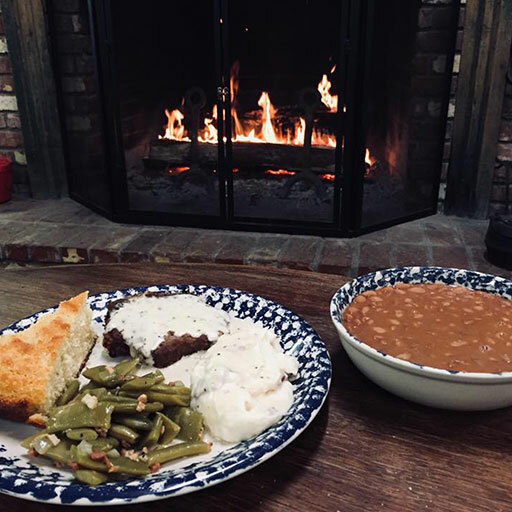 Our Southern Appalachian style cooking offers delicious casseroles, hearty entrees, tantalizing sides and homemade desserts to satisfy your sweet tooth! The Restaurant at Museum of Appalachia offers cafe’ style service. Order from our counter from a daily menu board and then take your seat; we will bring your food right out to you! It’s relaxing, cozy and comfortable with a fabulous view. It’s a wonderful, wholesome place to enjoy a delicious meal. And….we have free wi-fi access in the dining room! 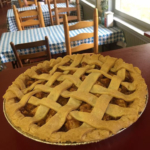 We offer freshed baked cookies, cakes & pies by the slice, daily! 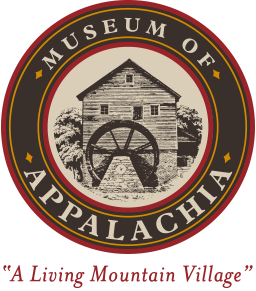 Book one of our rental facilities for your special occasion with catering from The Restaurant at the Museum of Appalachia! Leave the cooking to us! Order something for your next event. We cook it, you pick it up! It’s that easy! Entrees must be ordered at least 72 hours in advance. Orders must be picked up during regular museum business hours.